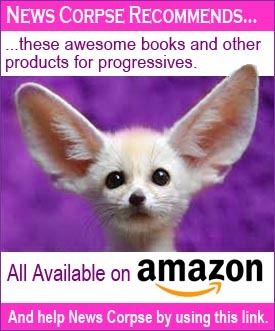 A few weeks ago the Democratic National Committee chair, Tom Perez, announced that there would be no Democratic primary debates hosted by Fox News. 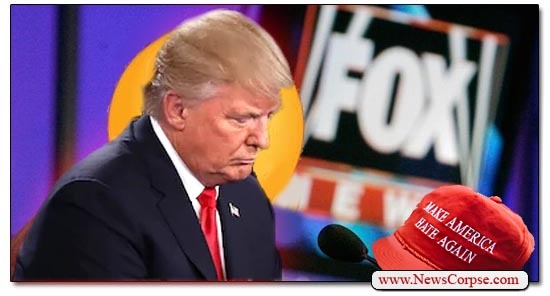 There was considerable debate over whether this was a constructive policy, even though Fox News itself virtually validated it by repeatedly demonstrating their abject hatred for Democrats and their all-consuming adoration of Donald Trump. 90% of the Fox Hole approve of Trump’s job performance. Compared to only 71% of the non-Fox GOP and 10% of non-GOP, non-Fox viewers. 89% of the Fox Hole approve of Trump’s tax reform. Compared to only 62% of the non-Fox GOP and 6% of non-GOP, non-Fox viewers. 84% of the Fox Hole approve of Trump’s national emergency declaration to fund a border wall. Compared to only 50% of the non-Fox GOP and 7% of non-GOP, non-Fox viewers. 89% of the Fox Hole agree with Trump’s claims of “fake news.” Compared to only 76% of the non-Fox GOP and 11% of non-GOP, non-Fox viewers. 78% of the Fox Hole agree that Trump accomplished more than any other president in two years. Compared to only 49% of the non-Fox GOP and 4% of non-GOP, non-Fox viewers. 78% of the Fox Hole that think that Robert Mueller’s Russia investigation should be shut down. Compared to only 60% of the non-Fox GOP and 12% of non-GOP, non-Fox viewers. What this tells us is what many of us have already known for years. Fox News viewers are a segment of the electorate who are almost completely unpersuadable on political matters. They are no more open to debate than members of a cult. Democrats appearing on Fox News have practically no opportunity to change the minds of anyone in their audience. It’s a total waste of time and resources. That’s not to say that there aren’t minds in the country that can be changed, even among Republicans. 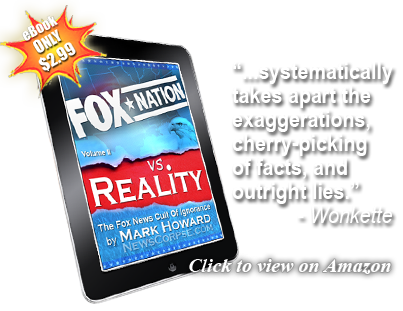 However, Republicans who are not Fox News viewers can be reached on broadcast networks, local TV, or online news. And Fox News viewers who are not Republicans also watch other cable news sources and can be reached there. But the Republicans watching Fox News – The Fox Holes – are cemented into their Trumpist mindset and are unavailable to Democratic arguments or ideas. So the DNC was right to reject Fox News as a primary debate host (although the general election debates are another matter). And Democrats should feel no need to accept invitations to be cannon fodder for biased and bigoted Fox News interrogations. Let’s really define Faux Nus for what it really is: it is the Fascist TV network. They are backing a wanna be fascist despot who doesn’t give a damn about the middle income America. All the fascists really care about is very, very big business and the 1%. I totally agree with you on this, which means I disagree with Bill Maher. The Democrats should not legitimize the fake news network. By their very nature they cannot be neutral. We know they are nothing but propagandists. Yep. Maher is wrong. So are some people I admire like Rep. Eric Swalwell. I don’t think that disqualifies them in any way. I just disagree with them.